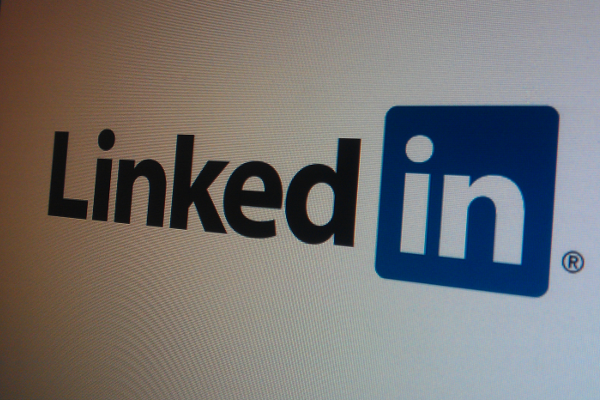 LinkedIn is the world’s largest professional network on the internet. It has 200 million members in more than 200 countries. And it has more than 11m members in the UK. Many people use it just as a CV repository, but it can be so much more than that. I have had several requests for proposals through LinkedIn, and also gained a new client through it. I was telling a contact about this and he replied that I was “lucky”. Well, let me tell you – like I told him – it’s not down to luck, it’s down to effort and participation. You can’t just put up a LinkedIn profile and expect people to come knocking. Social media is, after all, about being social. You have to join in to make it work for you. This post – which is part 1 of 2 – has ideas for what you can do to help promote yourself and your company on LinkedIn … and therefore generate business from it. Firstly, populate your profile and ensure you keep it up to date. Make sure you include your achievements, a photo and website links. You can add up to three links, and if you choose “other” you can customise the text that describes the link – so for example, rather than just “website”, one of my links says “Marketing In One Day” and another is called “Kerrmunications on Facebook”. A fairly recently added feature allows you to add your skills. If you haven’t updated your profile in a while, make sure you do this now as people can search on skills. You can also add apps that will bring in other information to your profile, for example, your SlideShare presentations, or a feed of your blog posts. Next you want to start adding people. First, make sure that you have a contact strategy. Mine is that I will link to people I know already or have met or done business with in some way. So, that’s people like colleagues, ex-colleagues, suppliers, clients, friends, acquaintances, networking contacts. Some people choose to use LinkedIn in an open networking way. They are called LIONs – LinkedIn Open Networkers – and you’ll see them using the term LION in their profile name. For me, that’s just too much as I already have 462 connections, so keeping track of more than that would be too difficult. But if that’s how you want to use it, then fine. Just so long as you have your strategy sorted out. Update your status regularly. This will then show up when your contacts log in and also in update emails from LinkedIn. I was contacted by someone via LinkedIn, who is now a client of mine, who told me that he thought of me because I was always on LinkedIn. To him, I was front of mind when he was looking for a marketing consultant to work with. So you need to do the same, and you can do that by posting regular updates. Don’t make your updates always about you though. You should also post useful information and links about your industry, or your target clients’ industries. Well, that was only the starter. Part 2 of 2 will follow at a later date. But if you haven’t used LinkedIn much yet, then it’ll probably take you until I post the second part of this post to complete your profile and add some contacts and get used to using LinkedIn regularly.